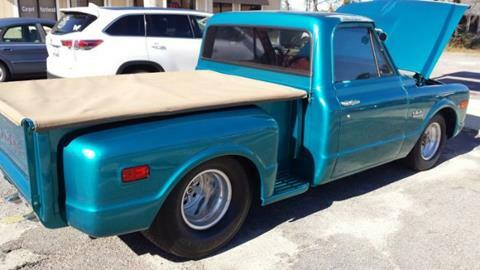 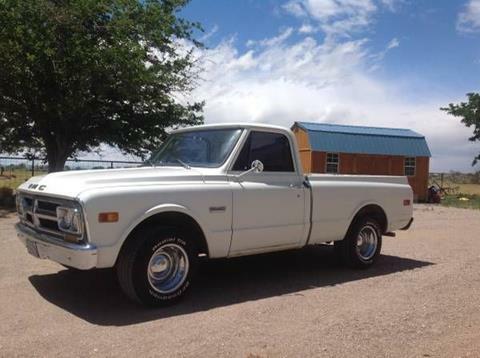 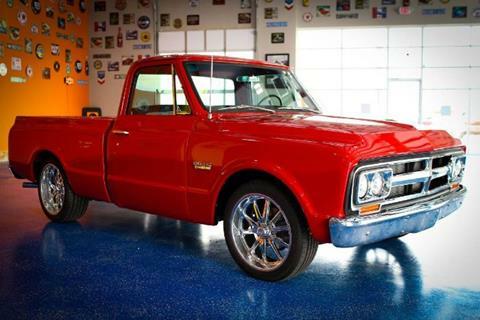 1968 GMC C10 shop truck, its perfect in every way! 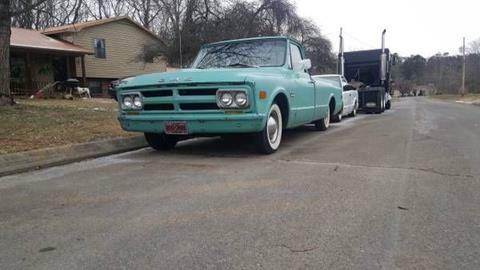 Its has that perfect patina, mechanically BRAND NEW!!!!!!!!!! 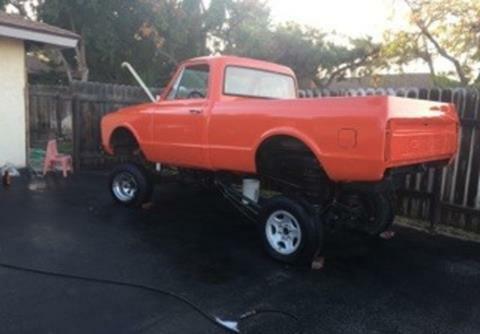 New suspension, new everything! 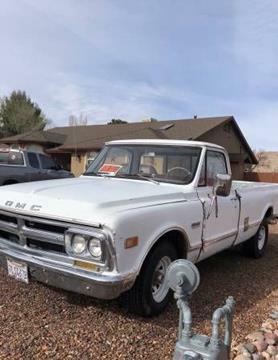 Just looks like a crusty 1968 gmc longbed.